Kingdom Hearts 3 has mini-games - that's not particularly surprising. But what is surprising is some of the mini-games are inspired by 1980s LCD games. 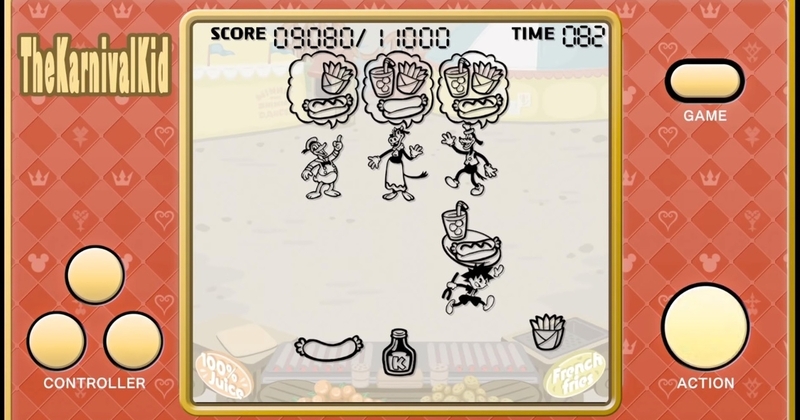 Anyone who played Nintendo's Game & Watch devices will feel an instant ping of nostalgia at the video, below, which reveals four Kingdom Hearts 3 mini-games in the 80s LCD style: The Barnyard Battle, The Karnival Kid, Giantland and Musical Farmer. 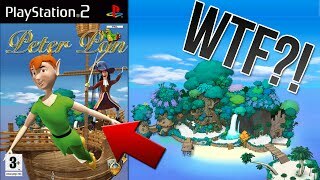 There's no word on how you unlock or access these mini-games, but they're a cool addition and tap into the already nostalgia-fuelled gameplay Kingdom Hearts has in spades. 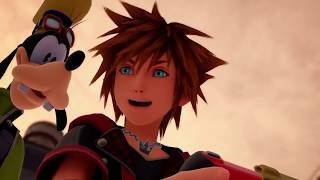 Kingdom Hearts 3 is still without a release date, but we do know it's out at some point this year for PlayStation 4 and Xbox One.